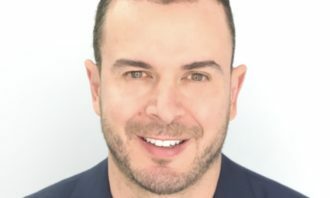 VivaKi, Publicis Groupe’s centre of excellence for paid media and ad tech, has appointed Stephen Tompkins as vice president of operations, Southeast Asia. Tompkins (pictured) has been promoted from his previous role, director for Audience on Demand (AOD), to drive programmatic adoption and new product development across Southeast Asia. He will also scale and expand efforts to drive programmatic strategies throughout Publicis Groupe agencies in the region. Tompkins will be responsible for organising and expanding VivaKi’s recent transition of internal client-service teams from AOD to the media agencies, such as Starcom MediaVest and Zenith Optimedia. 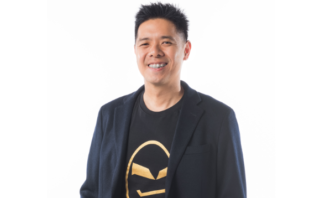 He joined VivaKi in 2011 as a Platform expert on AOD, and has since helped expand and launch this product in display, social, and video across Southeast Asian markets. 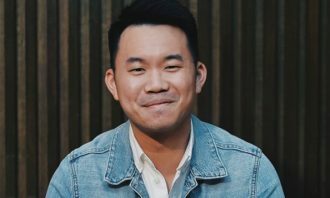 In his previous role, he also spearheaded the AOD client-service team transition of ZenithOptimedia Singapore, and evangelised programmatic media across the region. He has been instrumental in evaluating all technologies for use across AOD globally and has helped bridge the gap between AOD teams in Asia and the US. “Southeast Asia is a key growth region for us and we are seeing greater demand for programmatic advertising in markets such as Singapore, Hong Kong, Indonesia and Malaysia. I look forward to driving greater awareness and adoption of programmatic in the region,” he said. “I have worked with Tompkins for some years both in Asia and in the US, and he has been instrumental to the success of some of our biggest campaigns. 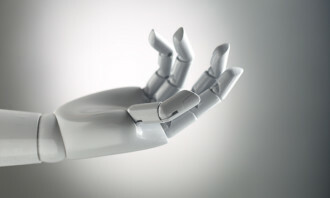 In his new role,Tompkins will certainly help us push the adoption of programmatic in the region,” Grace Liau, VivaKi Asia Pacific, said. 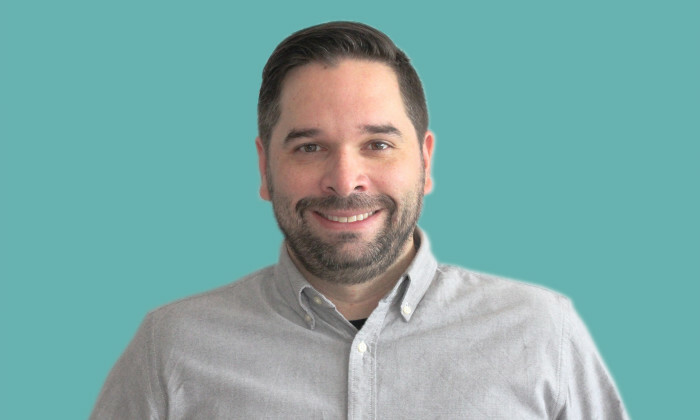 An ad tech professional with nearly 15 years of experience in the industry, Tompkins started his career as a designer in 2001, and has worked with leading companies such as Nielsen Online, Atlas (prior to the Microsoft acquisition), and Mediaplex, Valueclick’s ad serving solution. The agency's remit will cover multiple Southeast Asia and South Asia markets including Singapore, Malaysia, Indonesia, the Philipp..
Standard Chartered takes a data-driven micro-content approach to reach relevant customers to better promote its Simply Cash Visa C..
A female NUS student was offered twice the amount of internship allowance, provided she accompanied the company's director on a bu..